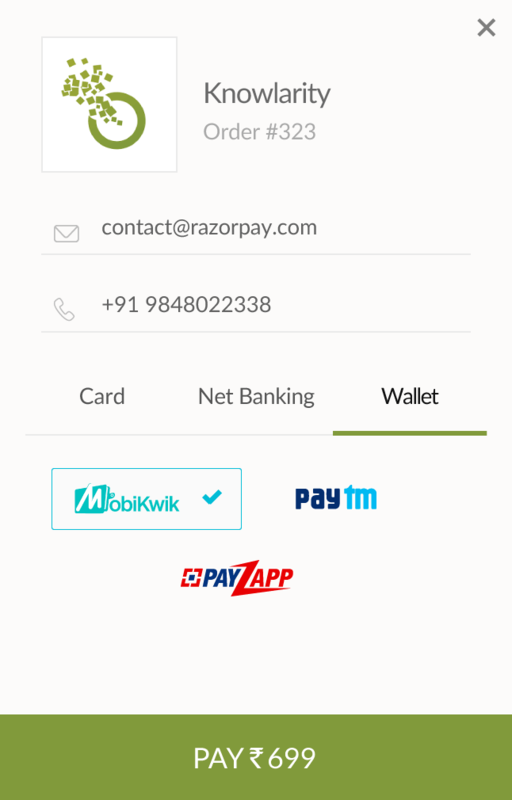 Hassle free payments from your mobikwik wallet. No redirections. Tailored for both mobile and the web. Embed responsive cross platform payments form for your website. No need to switch to the messaging app to read and fill the OTP. Our mobile SDK auto fills it for you.